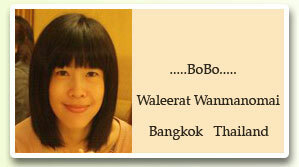 My name is Waleerat Wanmanomai [BO]. I am an experienced Thai language teacher and have been teaching Thai language for foreigners for more than 7 years. I was born in Bangkok,Thailand and live in Bangkok. I teach Thai one-to-one lesson via skype. You can also get 30 minutes free for trial . If you would like to know my teaching style , you can visit my channel on YouTube. Do you want to learn Thai via Skype with me? Add my skype to get "Thai language lesson" 30 minutes for free. You can get 30 minutes free for a trial lesson before the payment. at Srinakharinwirot university,Sukhumwit 23 Bangkok. Bachelor's degree Mass Communication , 2nd Honours. 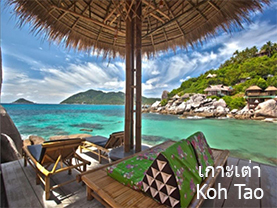 Teach Thai for foreigners (one to one) at language school. Teach Thai for foreigners (group) at University and school. News announcer and DJ on radio station. “Yin” (Woman Magazine) as an editor.